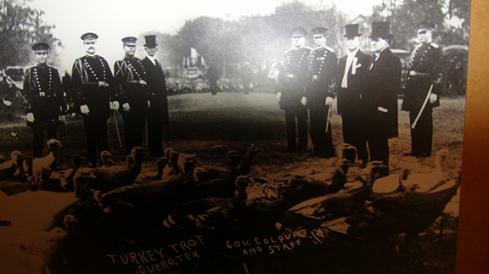 The Cuero Turkey Trot was once one of the most famous celebrations in the United States. 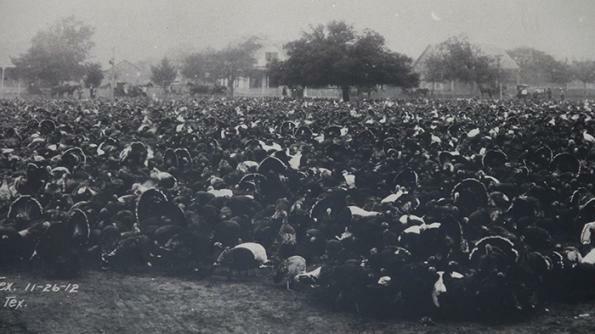 People came from many parts of the country to join in the festivities. 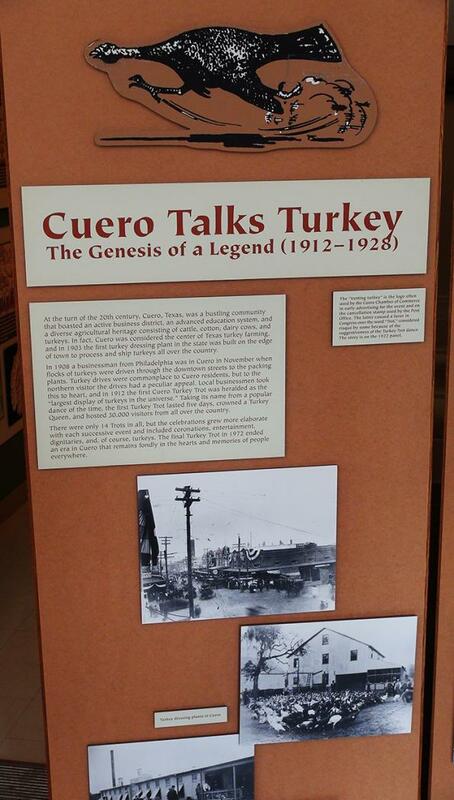 Cuero was titled "The Turkey Capital of the World." 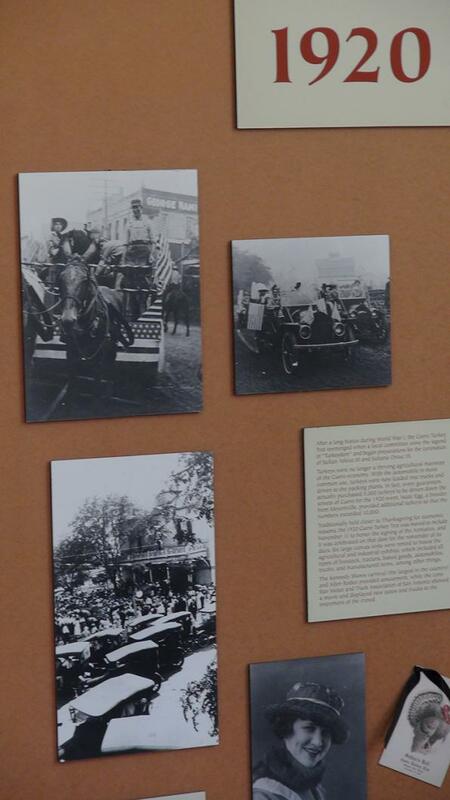 This exhibit documents its long history, why it ceased to exist, and what came after it.